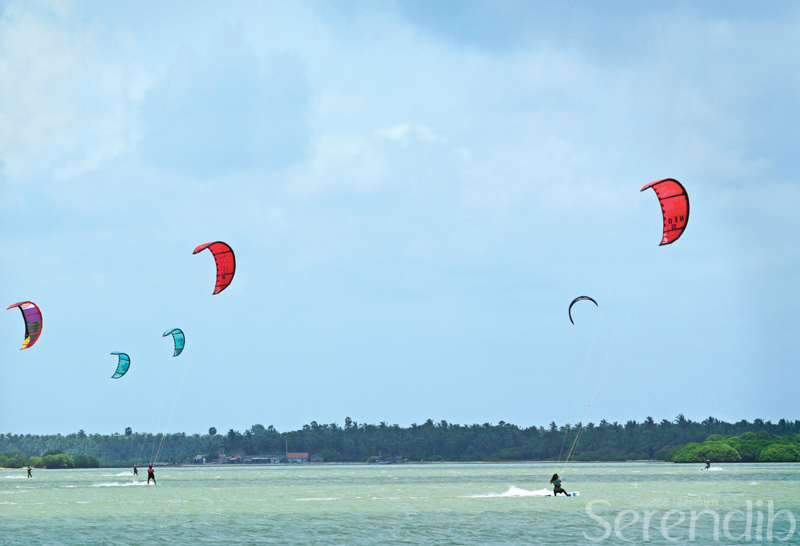 In your travels to the North, you are bound to drive through Vavuniya a bustling town that is a hive of activity. It is a place that one simply passes or makes a quick stop. Yet if you have some time there are numerous statues that are bound to catch your eye. 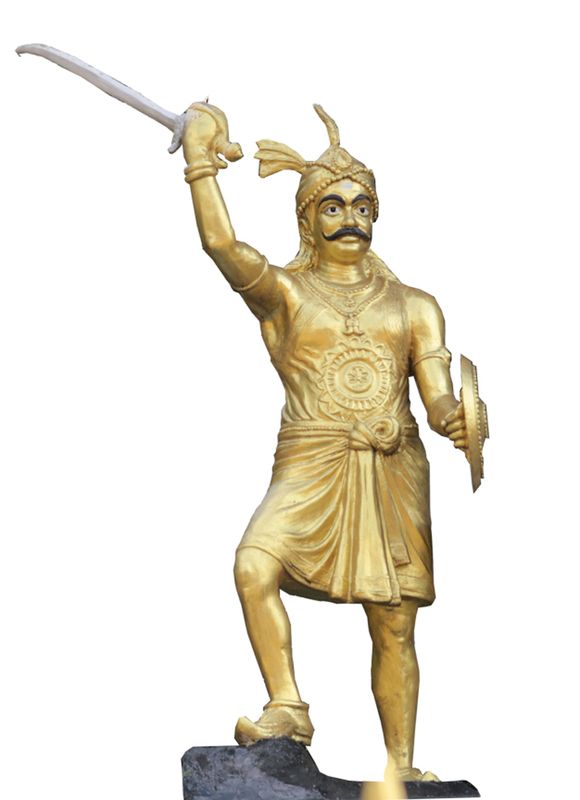 On the Vavuniya - Medawachchiya Road, the statue of Pandara Vanniyan glistens in gold. He has an appearance of royalty and character. Pandara Vanniyan is believed to be the last Tamil king of the Vanni and had the Sinhala name Vanni Bandara. 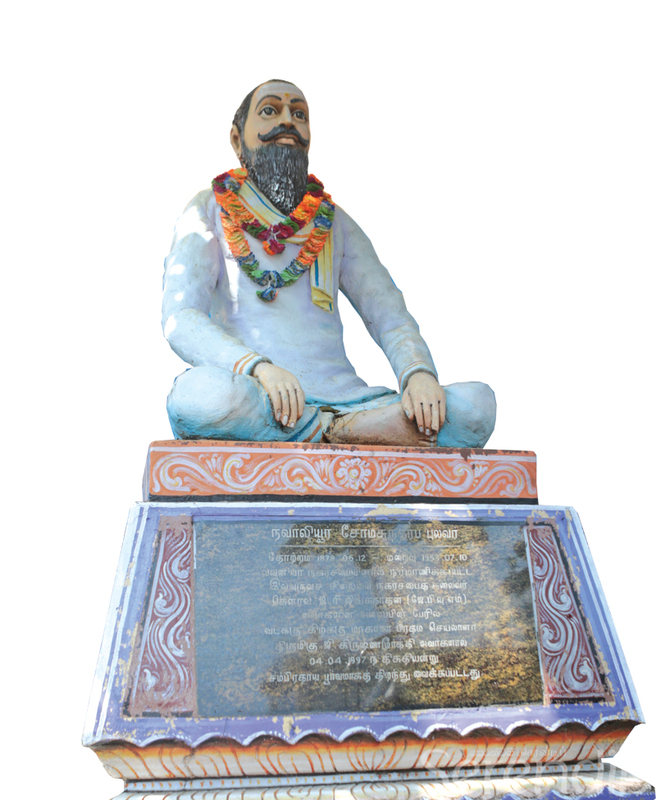 Born in 1777, Pandara Vanniyan was a valiant warrior who fought against the Dutch and British colonial rule. Pandara Vanniyan was defeated in battle in 1803, by an attack by the British, which was led by Lt von Drieberg. 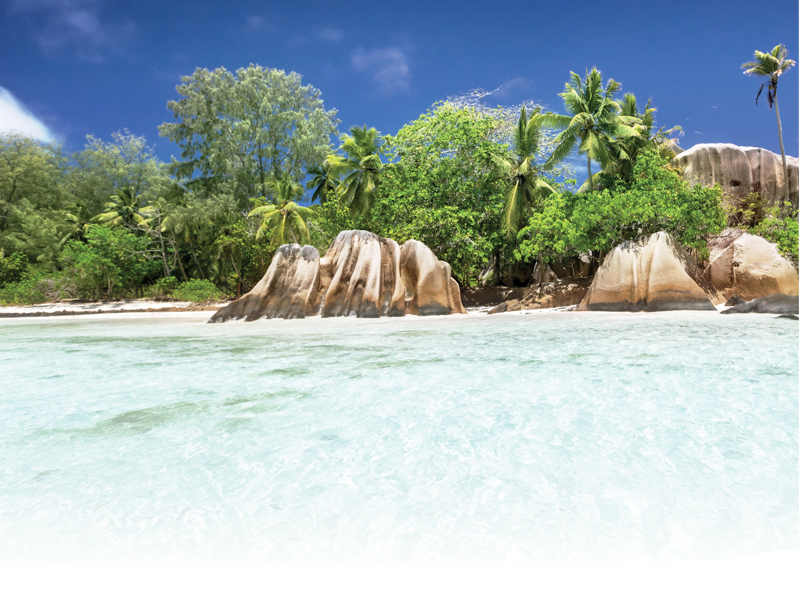 Many consider this king as a deity that protects the people of the region. 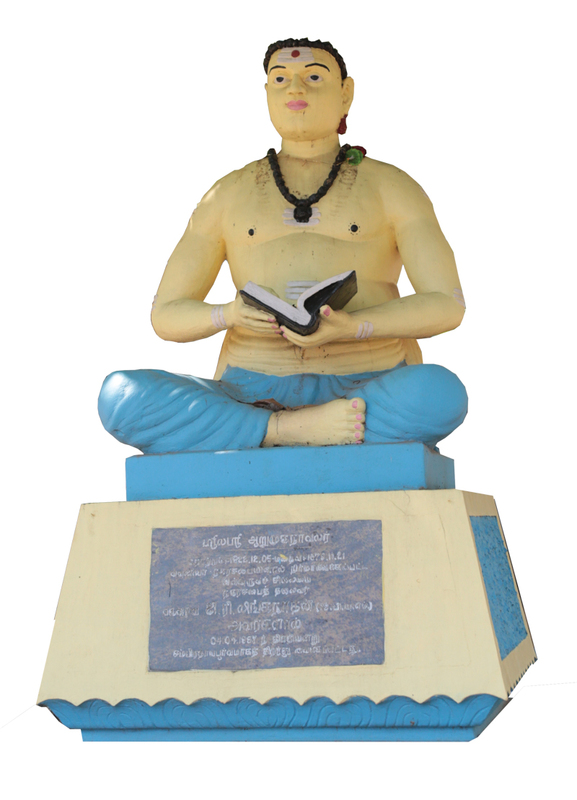 At the centre of the round-about in Vavuniya town is a statue of the Tamil poet and philosopher Thiruvalluvar. His most famous work, that is appreciated globally even today, is the Thirukkural (Sacred Couplets), which focuses on ethics, morality and many other topics. He is believed to have lived in Tamil Nadu, India during ancient times (exact time period has not been determined but he is believed to have lived either during the first Century BC or sixth Century AD). The statue reflects the serenity and intellect of the philosopher and is in subtle colours. 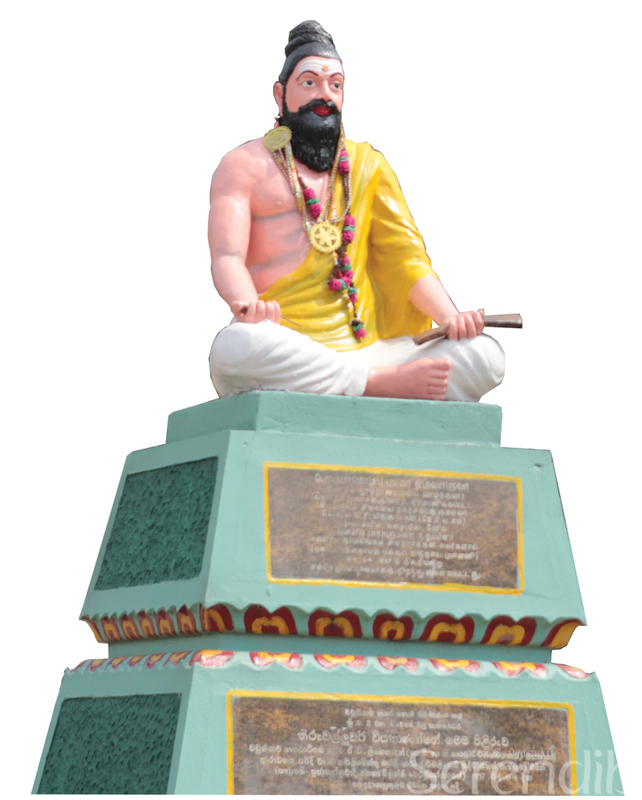 The statue of Navaliyoor Somasundara Pulavar can be seen near the turn from Horowpathana Road to Jaffna. He was a popular poet and Tamil scholar that contributed to children's poetry and thereby Tamil literature in Sri Lanka. He was born in December 1878 in Jaffna. 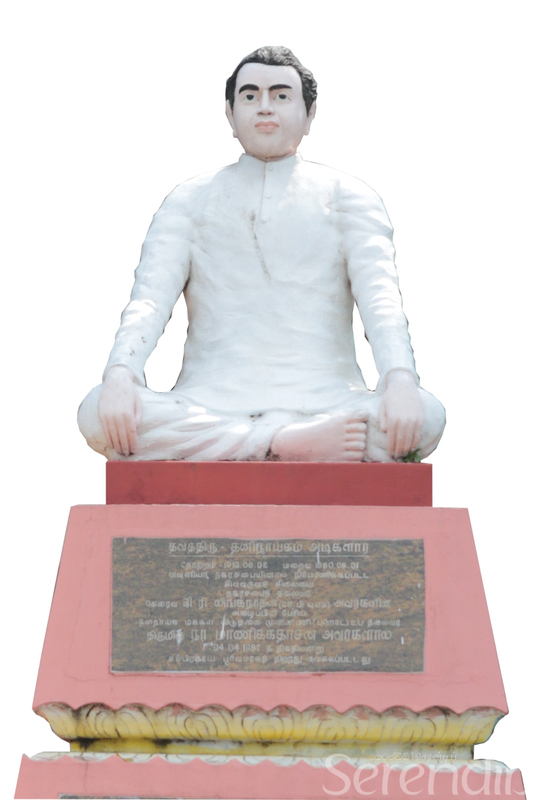 Further along the road under the shade of a tree is the statue of Srilasri Arumuga Navalar. He was a Sri Lankan Tamil scholar and religious reformer. Born in December 1822, Srilasri Arumuga Navalar is believed to have been from Nallur, Jaffna and is respected for his efforts in protecting ancient Tamil literary manuscripts for posterity. A simple yet calming presence, the statue of the great scholar depicts him holding a book while in deep reflection. The statue of Rev Fr Xavier Thaninayagam who was born in August 1913 can be seen at the corner of the shopping complex in Vavuniya. He was also known as Thaninayakam Adigal. The Reverand Father hailed from Jaffna and was a scholar that specialised in languages. His work focused on Tamil studies and culture. It is through his efforts that the International Association for Tamil Research was founded with the participation of scholars from various countries. 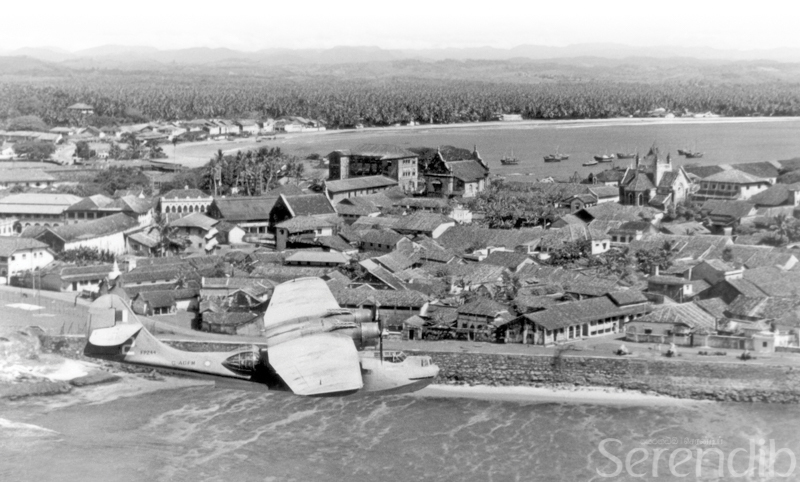 The first International Tamil Conference was held in Kuala Lumpur thereafter in 1966. Adorned in white the statue of Rev Fr Thaninayagam is a calming presence in the busy hub of Vavuniya. 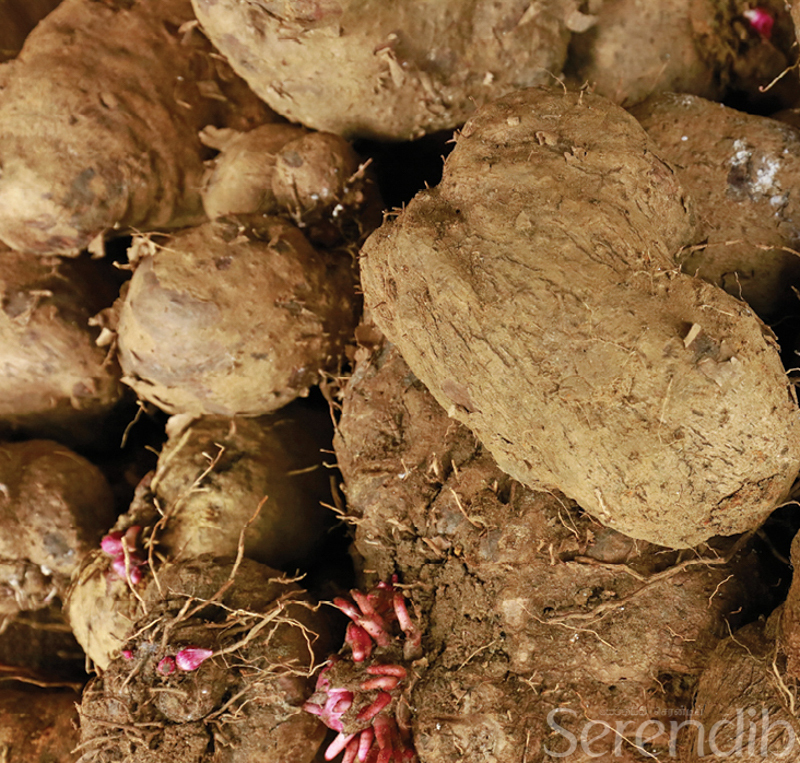 Along the roads of Vavuniya one would come across a statue dressed in the sagely attire of saffron and a yellow turban. This is the statue of Swami Vivekananda, an Indian Hindu spiritual leader and reformer who was born in January 1863. His thinking was progressive where he attempted to bring together the teachings of Hinduism and Western philosophy. Swami Vivekananda founded the Ramakrishna Mission in 1897 as the most prominent disciple of Ramakrisha. 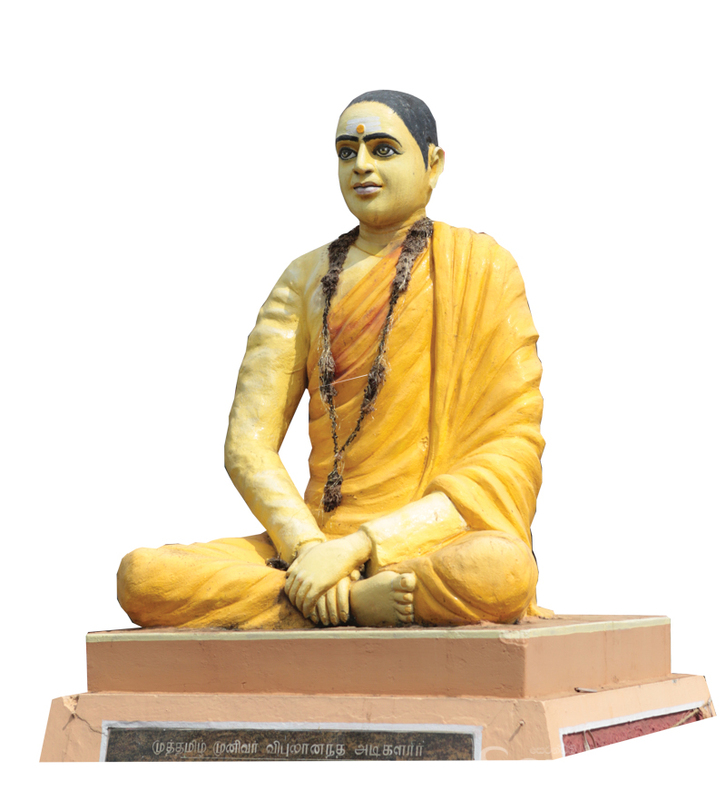 The statue of Swami Vipulananda also known as Vipulananda Adigal can be seen on the Kandy Road in Vavuniya. You may miss this unassuming statue that is amidst township. 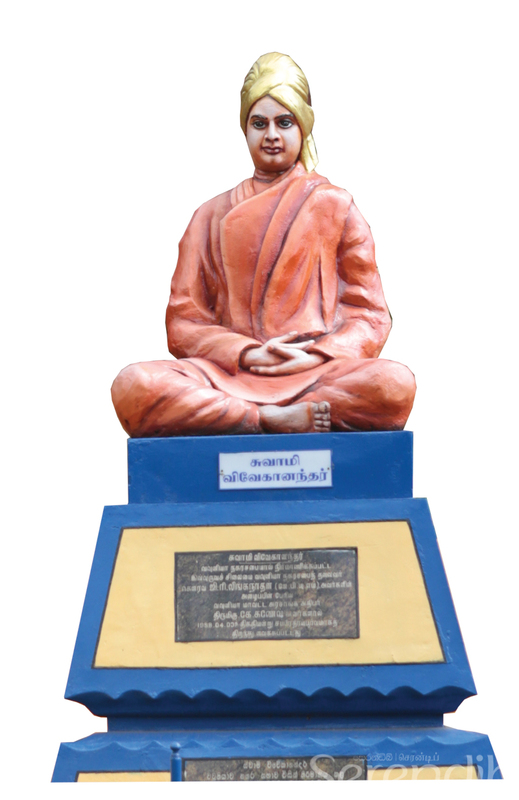 Swami Vipulananda was a Tamil author and social reformer. He was born in May 1892 and was from Batticaloa. 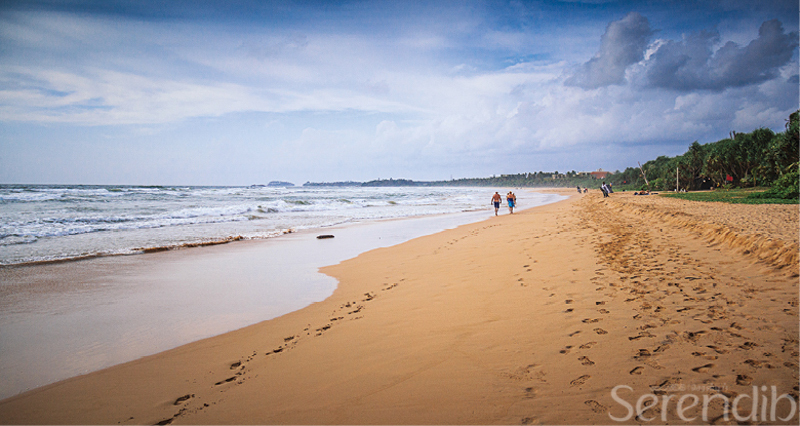 Each statue has an interesting story to tell, there may be more along the numerous roads in Vavuniya. 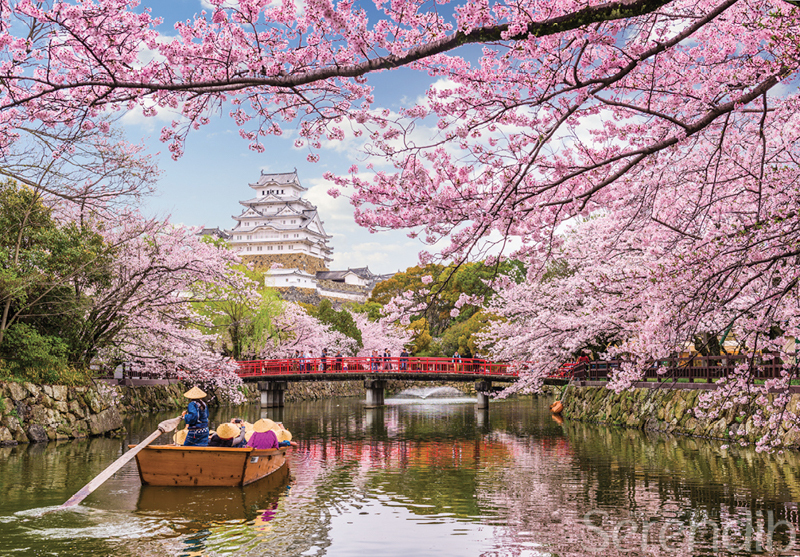 Therefore, as you head on your holiday to the North, take a small detour and discover the many statues in this town.